- You Choose 3 keywords/phrases for me to optimize for. - Select one of those keywords/phrases as a Primary keyword/phrase (i.e. most important). - I optimize for the three keywords/phrases. - Primary Keyword will be worked on to achieve top three results. - If Primary keyword slips down rankings after Hourlie completion (and payment), no action required by buyer, until back in top three results. - Results delivered within time specified. 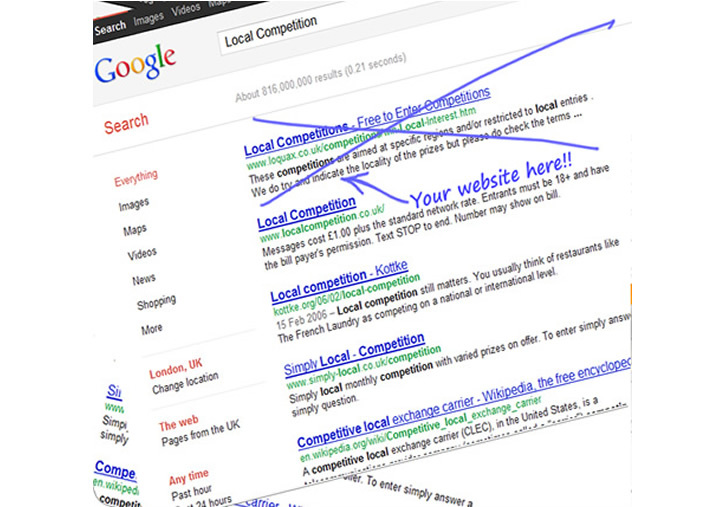 The cost is £25, Primary Keyword to appear in the top 3 of G00gle Search. All work is within approved and 'best practices' of "The G00gle Search Quality Team". One Hourly is for 3 targeted key words/ phrases. One keyword (usually the most important) will be nominated as The Primary Keyword. If I do plan (which is not usual) on making any visual change, we will always consult with you first. I make subtle code changes and monitor/track. With a website already balanced for certain keyword terms/phrases, it is sometimes wise to make small adjustments in conjunction with offsite activity. Variables for ranking speed include age of domain, competition and volume for keyword/s, geo location targeting of keyword i.e. national or local geographic. If competition is extremely high, we may need to discuss appropriate strategies. I can also use your Twitter account to add leverage to ranking results. 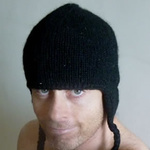 My name is Gary and have been involved in Search Engine Optimization (SEO) for over 15 years. I am honest, reliable, motivated and hard working.